The Cork Dork author and journalist on how she fights burnout and why her phone stays in another room when she writes. Bianca Bosker: I make a pot of tea. It buys me time to clear my head before I really have to start thinking for the day. I also enjoy smelling the tea leaves — it’s a little jolt of stimulation that gets me going. BB: The glow of first light in the morning. And deadlines. I like deadlines. BB: Sleeping eight hours per night. I’ve finally come to terms with the fact that I am useless if I sleep less, so I’ve become militantly protective about bedtime. I go to bed earlier now than I did in middle school. BB: ONE?! Recently, John Jeremiah Sullivan’s Pulphead, Bill Buford’s Heat, Susan Orlean’s The Orchid Thief, and John McPhee’s Uncommon Carriers — singular works of non-fiction that gave me the inspiration, vision, and courage to embark on writing my own book, Cork Dork. BB: It sleeps next to me, but in “do not disturb” mode. I can’t have it in the same room with me while I’m writing, though. Just seeing it throws off my focus. BB: Very poorly and extremely slowly. I’m thinking about it even when I’m not dealing with it, which I despise. BB: I take a walk around the model boat pond in Central Park while forcing myself to do nothing — no reading, no listening to music, no answering emails. Nothing except letting my mind reboot so I can come back to a problem or paragraph with a fresh eye. BB: I feel like I’m verging on it right now, as I write this. But any time I start to get too frazzled, cheesy as it sounds, I remind myself of how thrilled — and lucky — I am to be working on the projects I have underway, whether it’s sharing my book with curious readers, or exploring the wild world of Japanese melons for a story. BB: I don’t think it’s “failing” if you learn something from the experience. 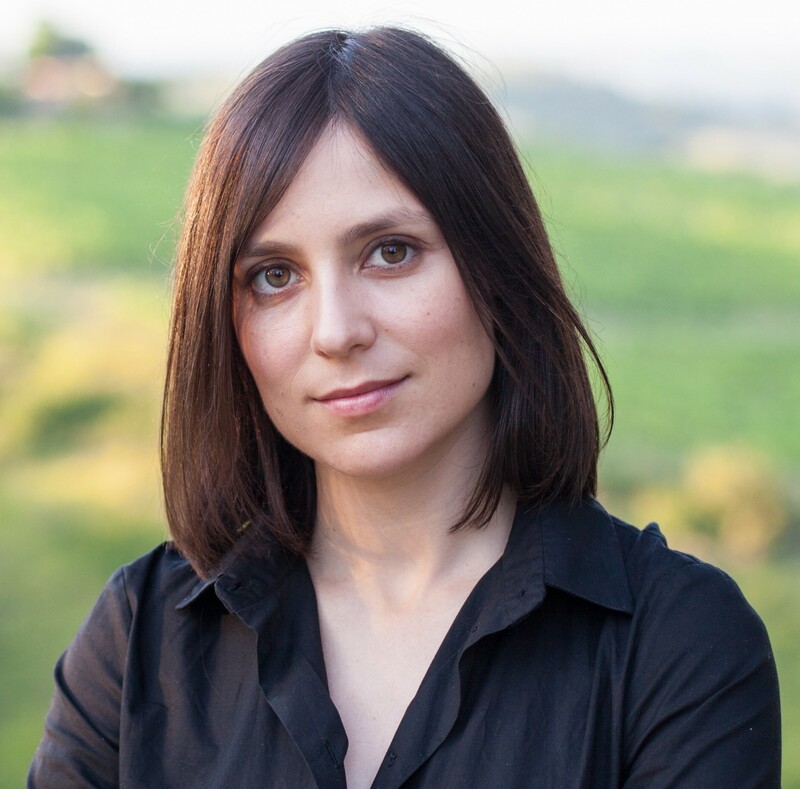 Bianca Bosker is the author of CORK DORK: A Wine-Fueled Adventure Among the Obsessive Sommeliers, Big Bottle Hunters, and Rogue Scientists Who Taught Me to Live for Taste, published March 28.